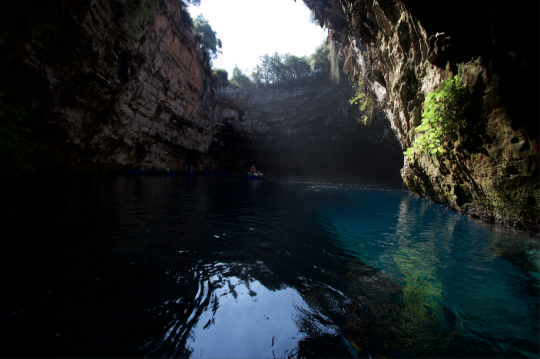 For my last day of blogmas, I am going to share my time I visited the Melissani Caves during my time in Kefalonia in August. Truly beautiful! 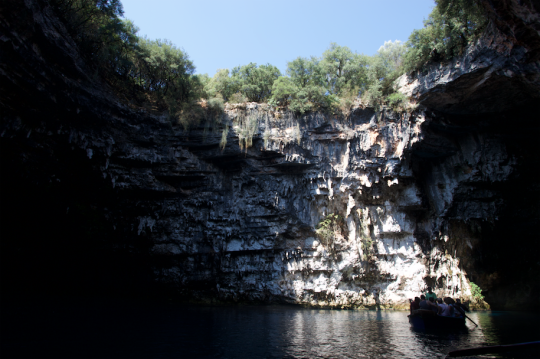 The highlight of this was being told by the locals how the caves were created and learning so much about the history of them. It always helps me appreciate where I am when I have a better understanding of the place. 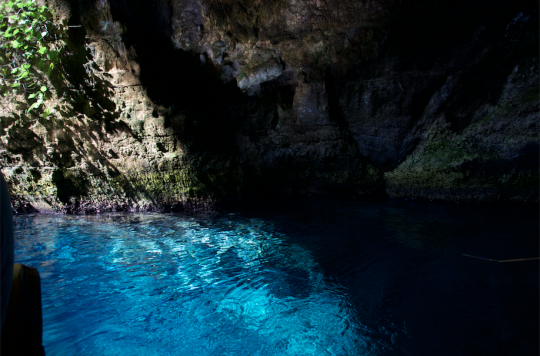 The water was so clear in the caves, I’ve never seen anything like it. It was also so cold, so I wouldn’t want to go swimming there! It wasn’t busy at all when we went which made the experience much more enjoyable. The tour guide we had was brilliant, such good vibes that made the trip really entertaining! I struggled with photos in the caves, but here are a few!